A new, modern user interface. Improved document storage and sharing, accessible from on and off-campus. The ability to create ad-hoc “teams” for intra and extra-departmental needs. Integration with the entire Office365 suite of services (ex. Delve, Flow, Office Online, Forms, Planner, etc.). Our goal is to make this migration as seamless as possible, and we will work collaboratively with you to determine the best time for your area to be migrated. Prior to migration, ITS will contact your department to provide an overview of your current site(s). You will be given the option to attend one of multiple training sessions, and an ITS representative will be available to answer any questions immediately after your site has been migrated. ITS has a training team ready to provide instructor-led training to UNCW users, focusing on SharePoint Online, Office365 Teams, and OneDrive for Business. During the migration of your departmental SharePoint site(s), you will have several training opportunities catered to your departmental needs. In addition to the departmental trainings taking place during migrations, ITS will be offering courses open to anyone who wants to learn more about SharePoint Online. To register for these workshops, please access them via the Dare2Learn training registration system here. Search for "SharePoint Online," and sign up for whichever workshops work best for you. ITS provides multiple online training modules for SharePoint Online, Office365 Teams, and OneDrive for Business via SkillPort, our online computer-based training solution. For information on how to access this content, click here. ITS has also created an online instructional resource available here. 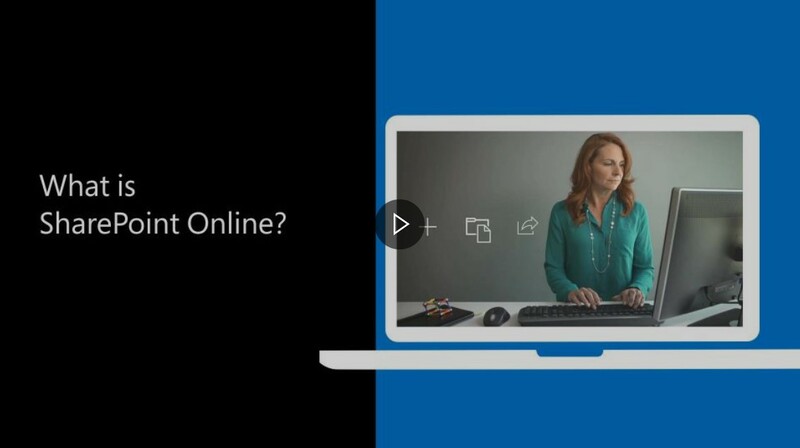 Microsoft provides a host of SharePoint Online, Office365 Teams, and OneDrive for Business training materials. The easiest way to access this content is by starting here. Contact the TAC at 910.962.4357. Have specific questions about SharePoint? Search for answers in the ITS knowledge base. How do I access SharePoint Online? Visit https://mail.uncw.edu, log in with your UNCW credentials, and click the “my Apps” button in the top left of the screen to find a link to SharePoint.